In today’s highly techno-savvy world, it has become mandatory to have a strong online presence to remain ahead in competition. If you have planned to take your business on the Web, from the variety of services that you might need, the first one would be hosting. There are a range of companies that offer you these services. Websitedesign.Org.in based at Noida offers the best in class hosting deals. 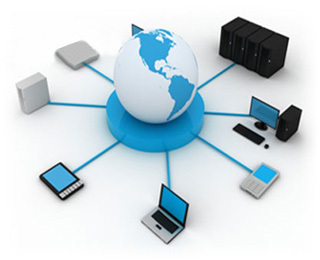 We offer you pocket-friendly and comprehensive packages for convenient and hassle free web hosting services in Noida. Our server has the capability of lease space as well. Our robust data centrehas the ability to support all kinds of user interfaces such as windows and Linux. Websitedesign.org.in is amongst the trusted names and therefore one of the sought-after solutions provide for hosting varied kinds of sites.